Leaves skin fresh and protected for hours. 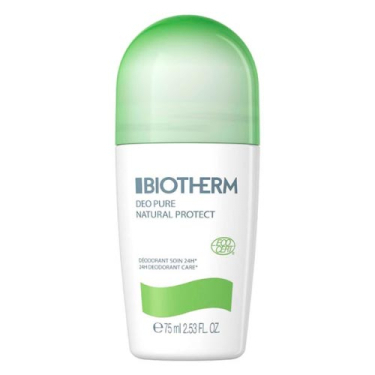 Deo Pure Natural Protect Roll-On is a Biotherm deodorant infused with naturally sourced ingredients. Plus, its paraben free and aluminium free formula was certified by Ecocert. 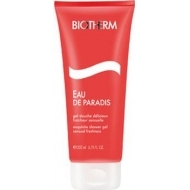 Thanks to its calming properties based on aloe vera this effective deo protects and soothes the delicate armpit skin. It contains orange and corn extracts. 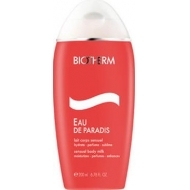 Apply daily after cleansing on the armpit area.Leave on for a few minutes to dry before getting dressed.